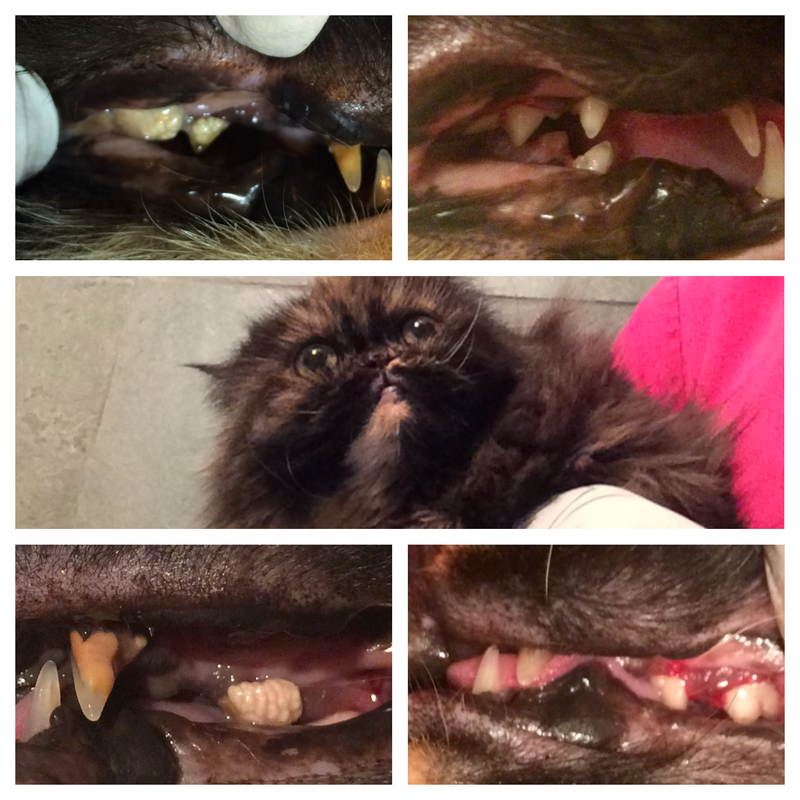 Miami natural pet care also perform anesthesia free dental cleaning on our kitties. 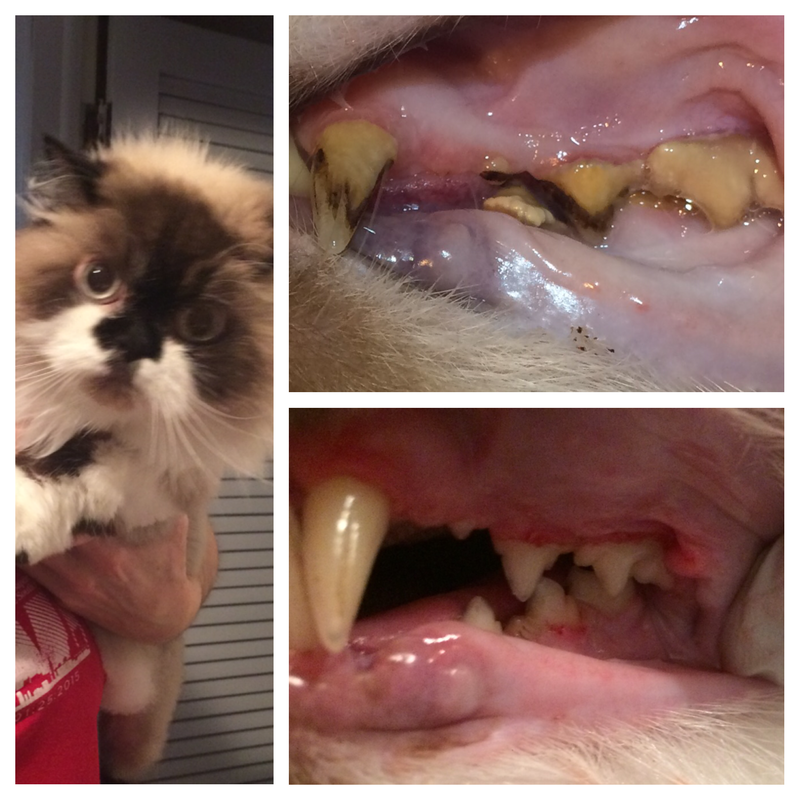 Less frequent than on dogs but felines also get bad breath and tartar accumulation. Here is Smudge, himalayan, and his sister, a beautiful persian. They were both such good patients. A lot of tartar and plaque were removed. Cats are carnivores although pet cats consume vegetables as well. Cats have about 30 teeth in total. Please call us for an appointment. Thanks.